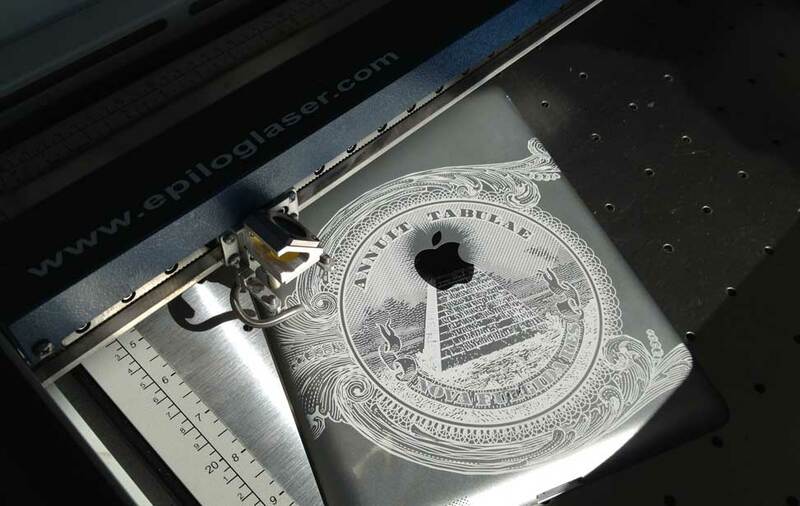 A laser engraved iPad in the laser system. 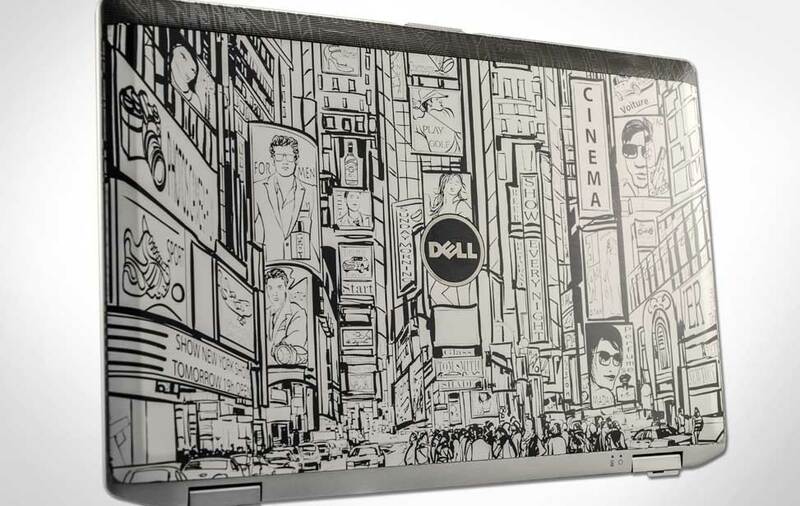 Engrave custom designs on laptops. 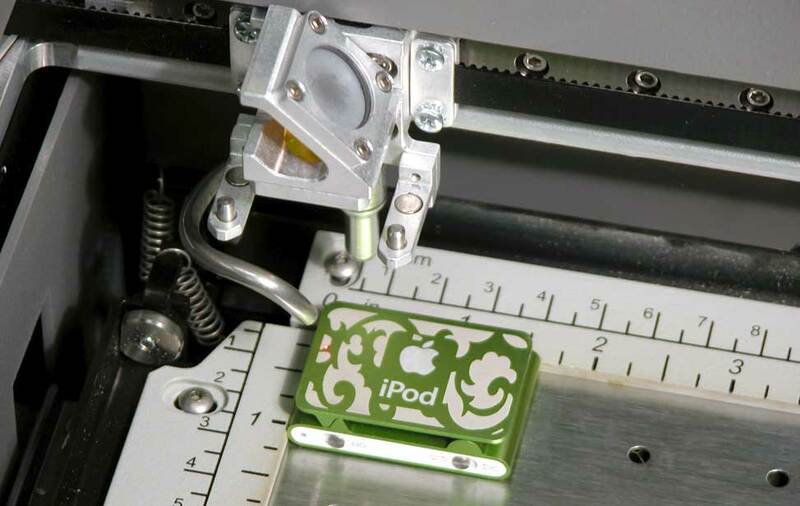 You can engrave directly on all types of electronics, including iPod Nanos. 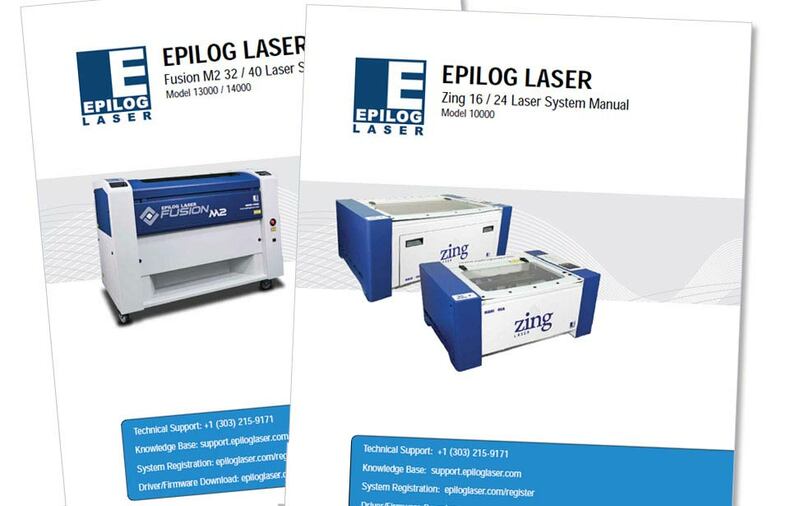 One of the industries we've seen as the most up and coming is electronics engraving. 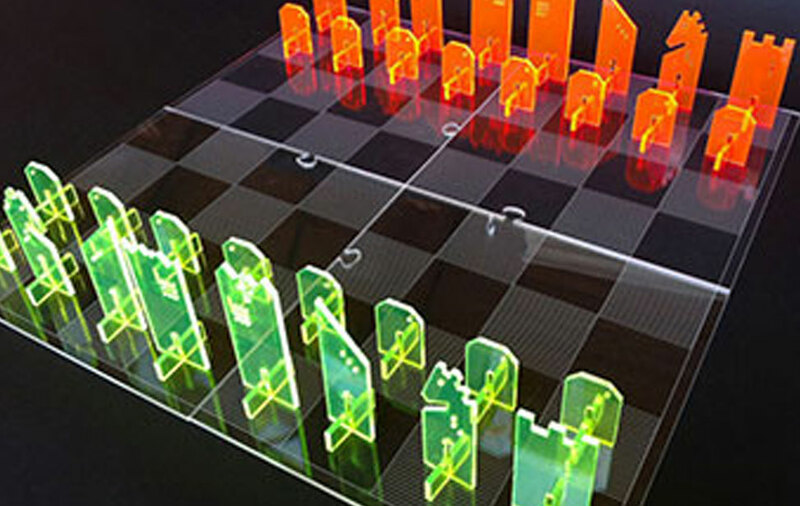 Everything from cell phones to mp3 players to laptops are being customized by lasers. Whether for security reasons or just to create a statement with your accessories, the demand for customizing electronics is increasing every day. There is nothing better than making your tablet, phone or other item a true one-of-a-kind item by customizing it with your own design. Whether it is a photo from vacation, your company's logo or just a design that shows off your style. 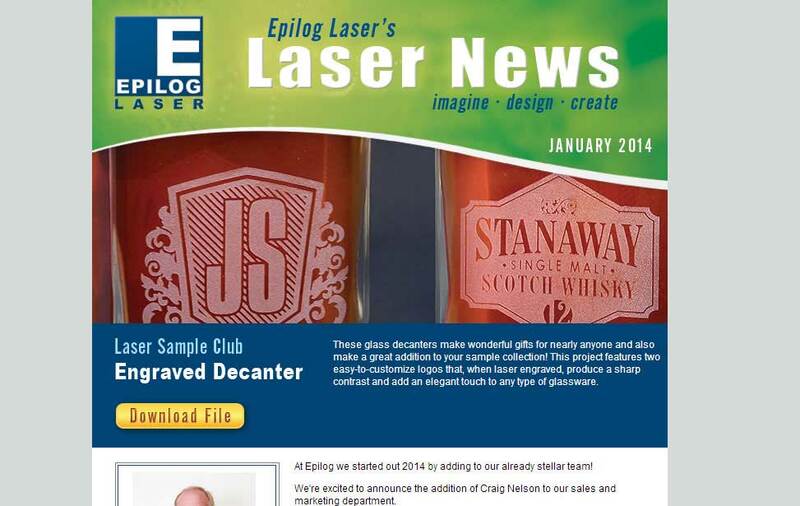 Read on to see how easy it is to create custom engravings with an Epilog Laser system. Custom etch iPhones, iPods and laptops with a laser engraving system. 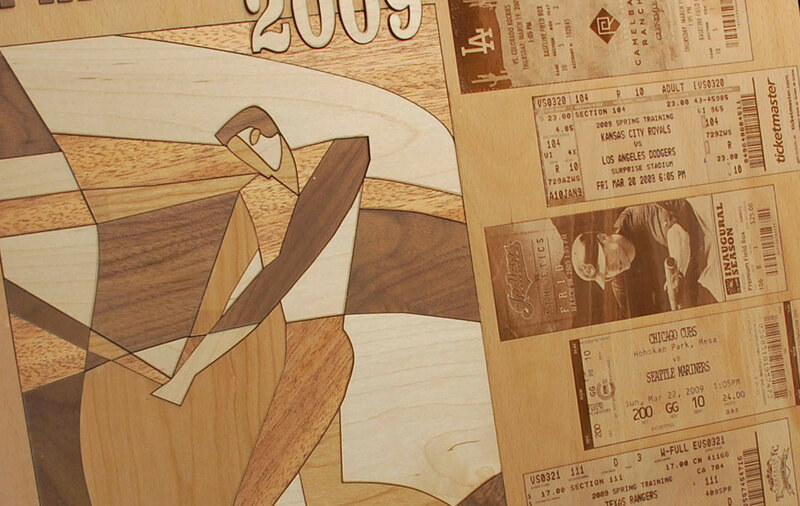 With Epilog's laser systems you can engrave customized, one-of-a-kind images that really stand out. Place your laptop, iPhone or other device in the laser, scan in your image and print it to the laser. 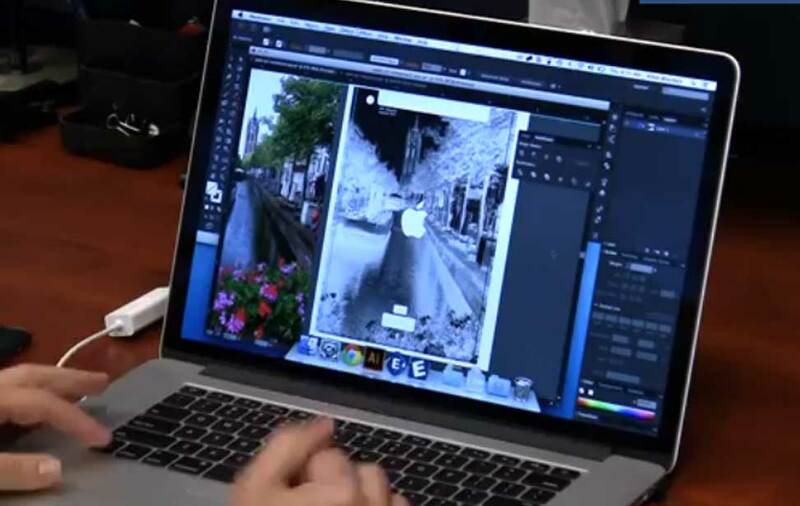 You'll be able to etch amazing images on all types of devices. Mark devices for security and tracking. Companies and universities are looking for ways to secure their employee and student laptops by marking each device with an ID number and logo. You can offer this service for all types of organizations. Quick positioning for custom engraving. 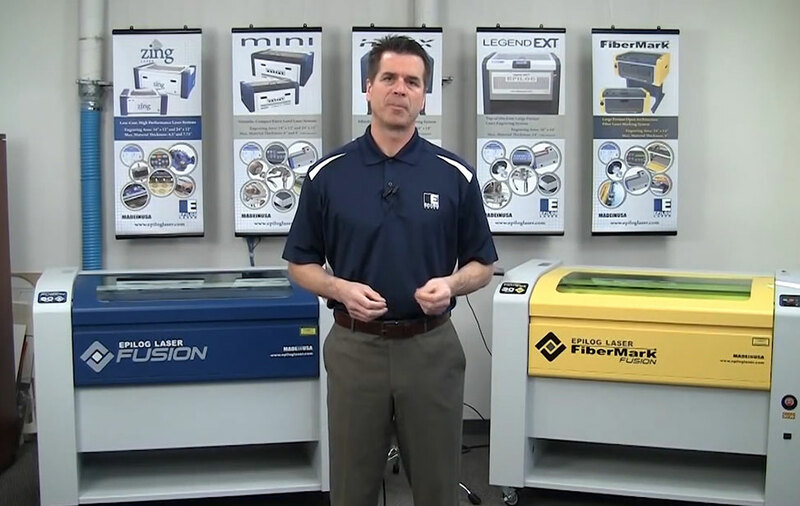 By using our popular Center/Center engraving setting, you can quickly find the center point of the area you want to engrave and send over your custom image in minutes with no complicated setup involved. Please send me information on lasers for personal electronics engraving.